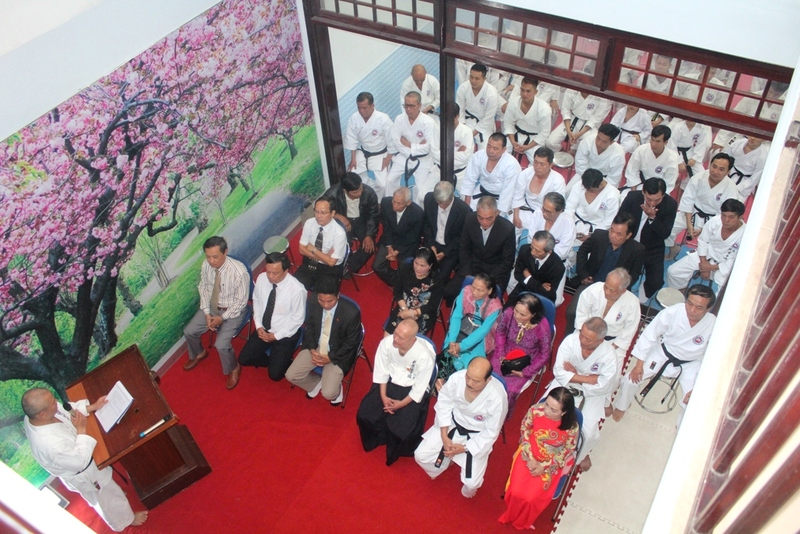 This year's worship ceremony is attended by Master Tokuo Suzuki and Mrs. Michiko Suzuki - two children of Grandmaster Choji Suzuki from Japan. 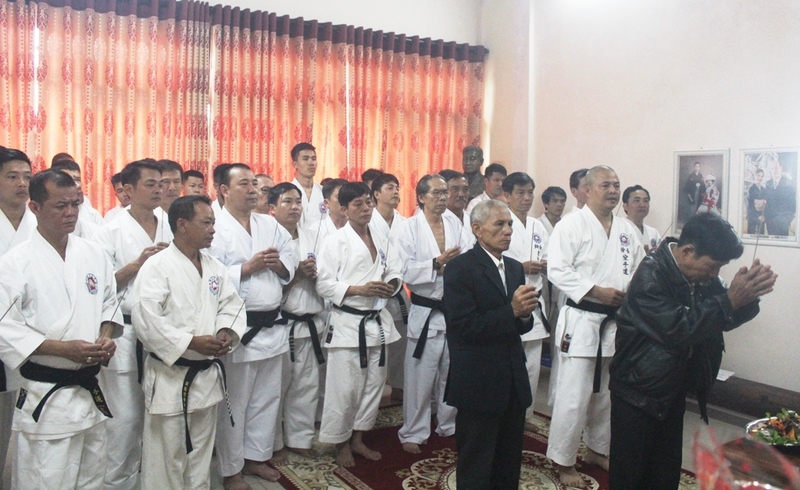 On the morning of February 6 (January 2 of Lunar Calendar), hundreds of high-ranking masters and students from Hue and some provinces and cities such as Khanh Hoa, Dong Nai and Quang Binh ... were present at Suzucho Karate-do Vietnam Headquarter (8 Nguyen Chi Thanh - Hue City) to perform the worshipping ritual at the beginning of the year to commemorate the merit of Grandmaster Choji Suzuki - the founder of Suzucho Karate-do sect. 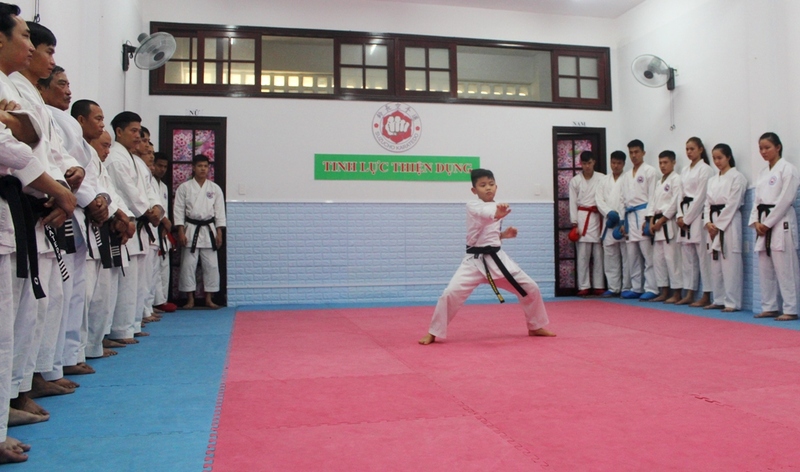 The worshipping ritual at the beginning of the year has been the traditional activity of the Suzucho Karate-do sect. 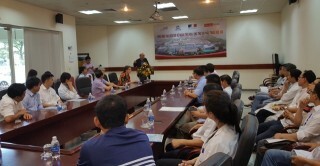 It is noteworthy that this year, Master Tokuo Suzuki and Mrs. Michiko Suzuki - two children of Professor Choji Suzuki from Japan attended the ceremony. 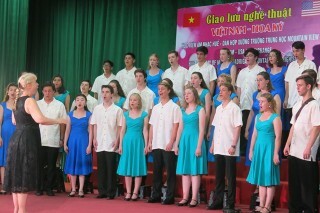 The worship ceremony began at 8:30. 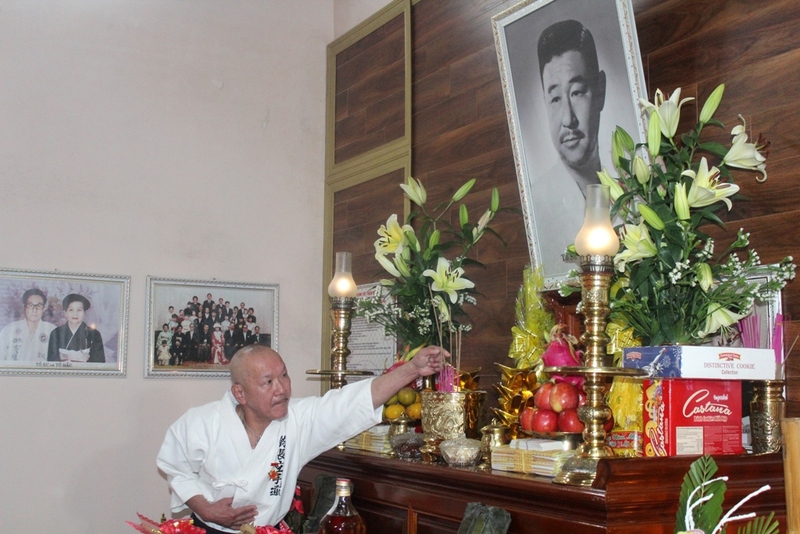 After Master Tokuo Suzuki lit the first incense, hundreds of masters and students also offered incense and spent a minute in silence to pay their gratitude to the Grandmaster. 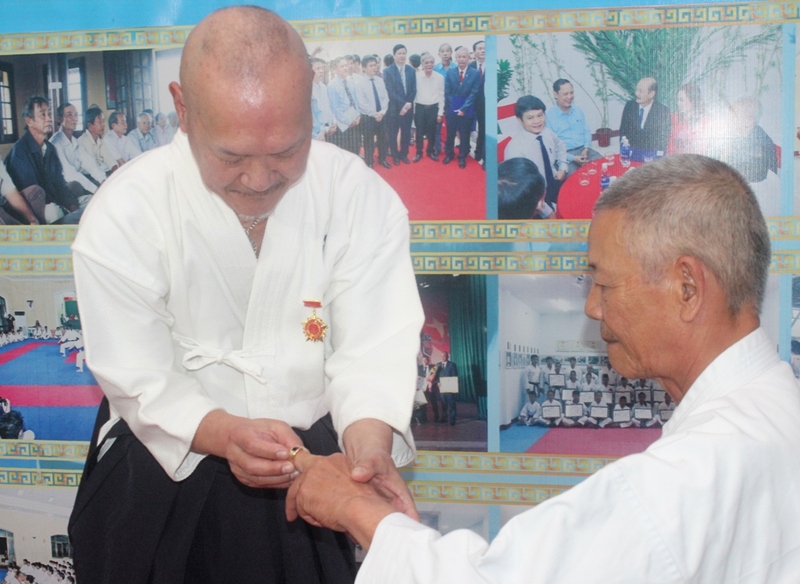 Then, in the presence of a large number of masters, students and leaders of the sports sector, Master Tokuo Suzuki gave the ring of Grandmaster Choji Suzuki to Master Le Van Thanh – Head of the Suzucho Karate-Do Sect. 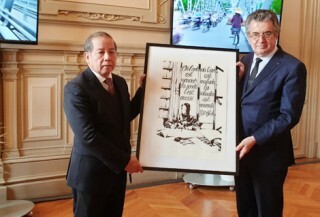 "Grandmaster Choji Suzuki left memorial 4 items, and Master Le Van Thanh deserves to be the first person to receive one of these memorabilia because of his continuous contributions to the discipline as well as in sports activities in Vietnam in general and Hue in particular", Mrs. Michiko Suzuki - the eldest daughter of Grandmaster Choji Suzuki shared. 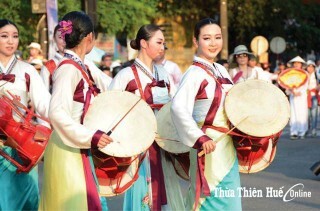 After Master Le Van Thanh read Master Tokuo Suzuki's New Year's greetings letter, the students practiced and carried out competition performances with the message of sending respect to their masters, continuing to practice diligently, and investing their spirit, intellect, and energy in doing good deeds. 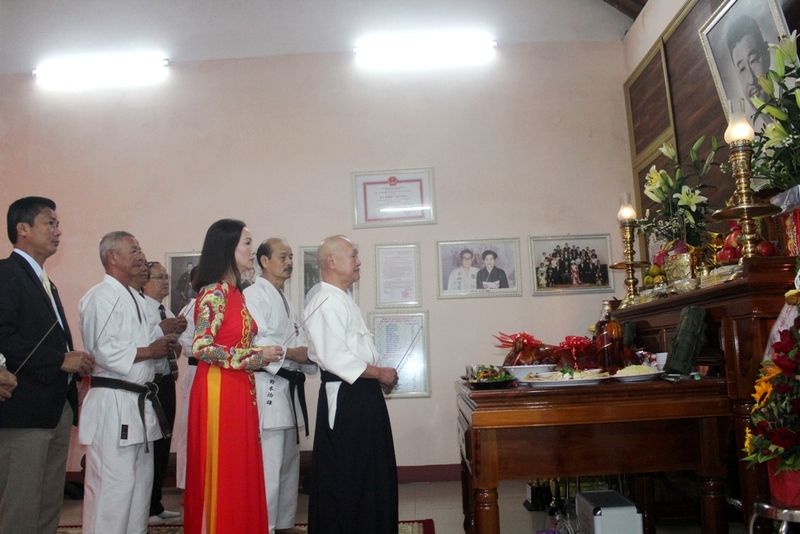 Master Tokuo Suzuki (front) and Michiko Suzuki (red ao dai) and masters and leaders of the sports sector offered incense to the founder of Suzucho Karate-do sect. 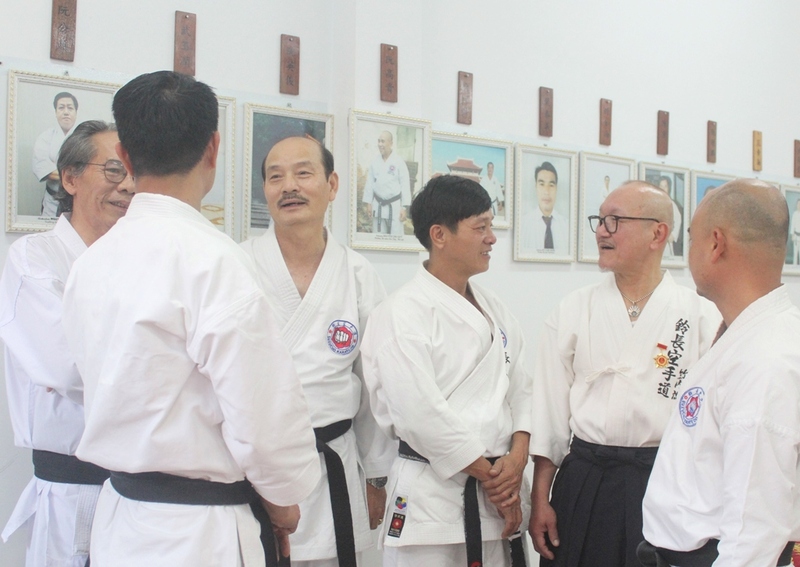 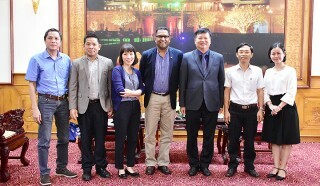 At the end of the ceremony, in the conversation with the masters, Master Tokuo Suzuki appreciated the development of Hue Karate-do in recent years.